These free resources are gifts from our practitioners to you. Each one gives you an opportunity to understand yourself better in some way, so that you can make important changes and become more of the person you were meant to be. Choose as many of them as you'd like. 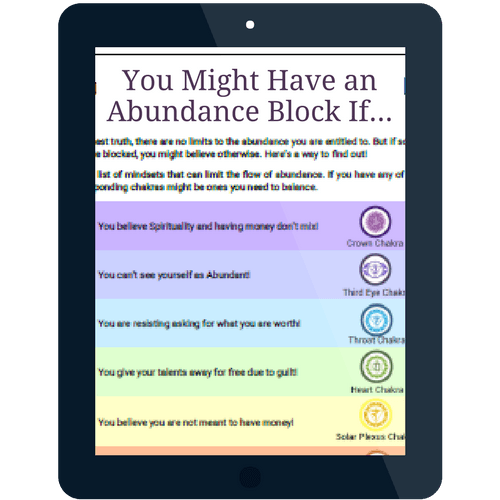 If you've been experiencing lack of money or any other form of abundance, this PDF will help you pinpoint which chakra block(s) are the root cause. 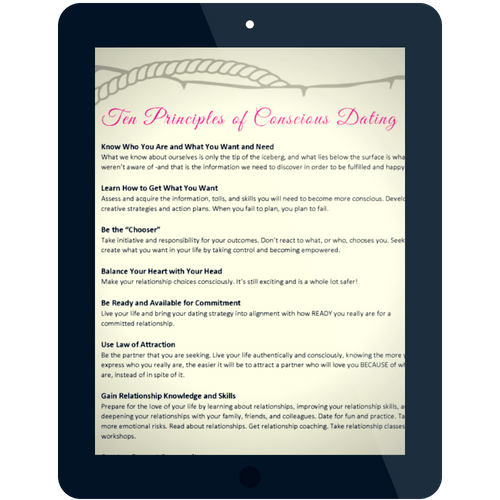 Creating a harmonious relationship with your ideal partner is as much an inside job as an outside job. After all, we attract what we are, so if you have unresolved issues, you're going to attract a partner who reflects those issues. These 10 principles set the foundation for getting clear on what you're looking for and doing what it takes to receive it. Well-being isn't just about your physical body - it begins with how you think about yourself and your life. 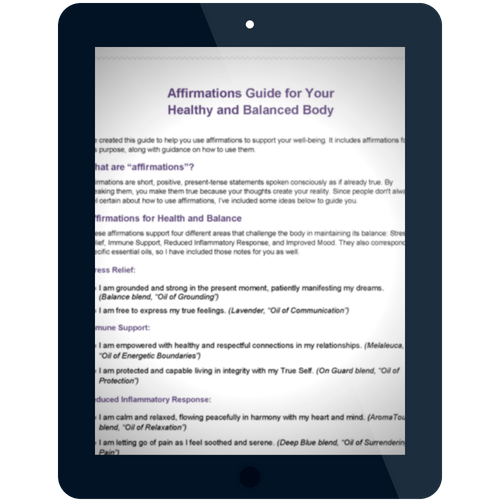 To support you in thinking "weller," Joyce has created this PDF guide containing affirmations that support 4 key areas of well-being - stress relief, immune support, reduced inflammatory response, and improved mood - along with guidance on how to use affirmations. 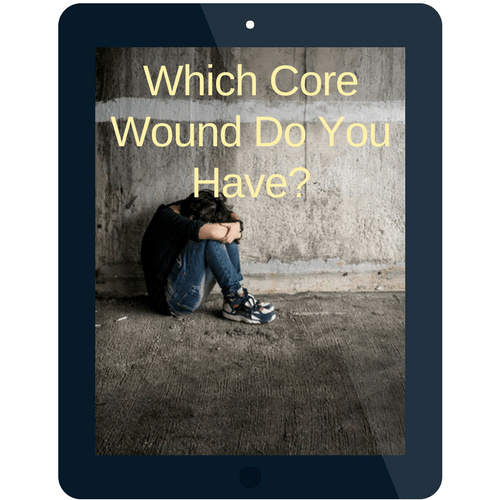 Which Core Wound Do You Have? All the limiting beliefs and emotions trapped within your subconscious mind trace back to a single block - the very first block that has become the core of your human experience. This quiz will reveal to you what that emotional wound is. Almost there! Just fill & submit this form, and we'll send the download link to your email inbox. 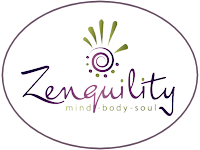 You'll also start receiving articles and announcements from Zenquility. We will not share or misuse your information in any way.